It’s the end of summer, which means it’s your last chance to invest in some fun, seasonal scents! 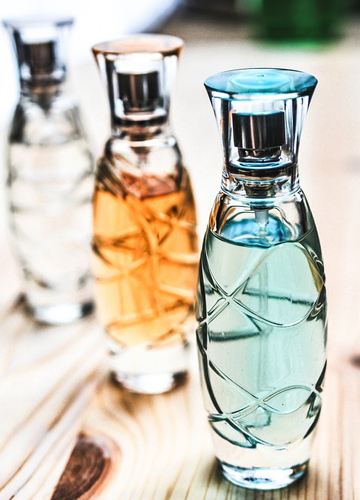 These fun and fresh perfumes perfectly encapsulate the best parts of the summer... for a few minutes at least, because there is no way they could stand a chance at covering up your disgusting body odor. Sorry!